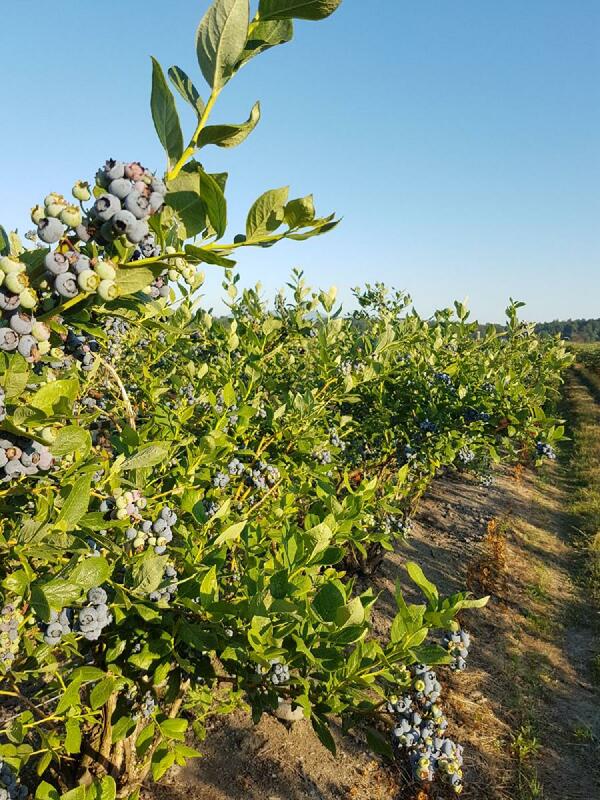 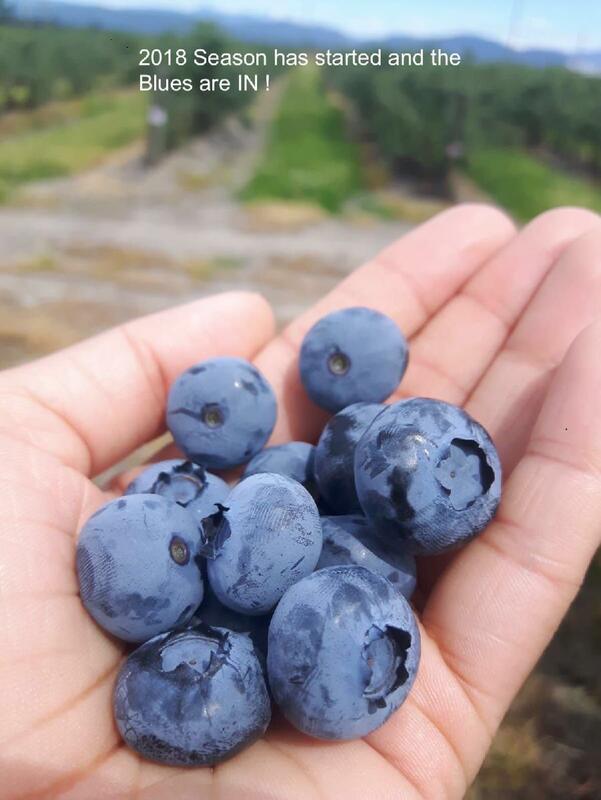 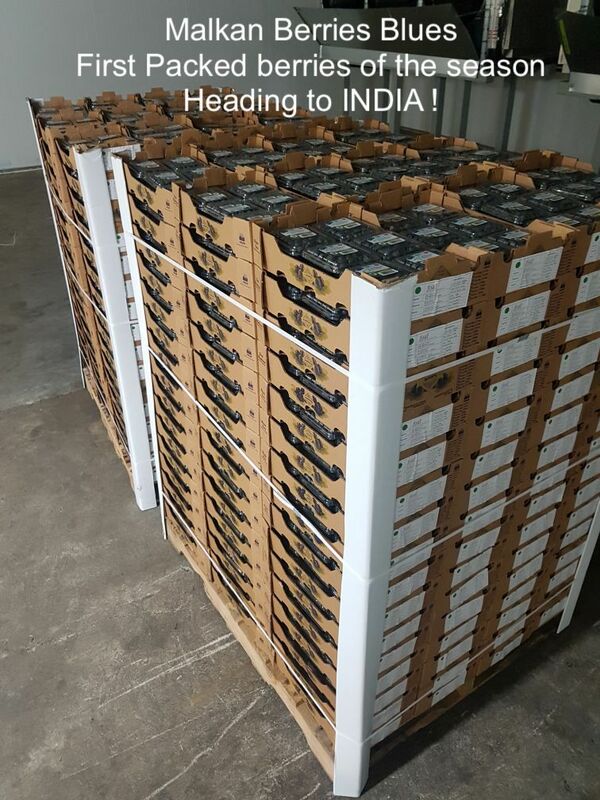 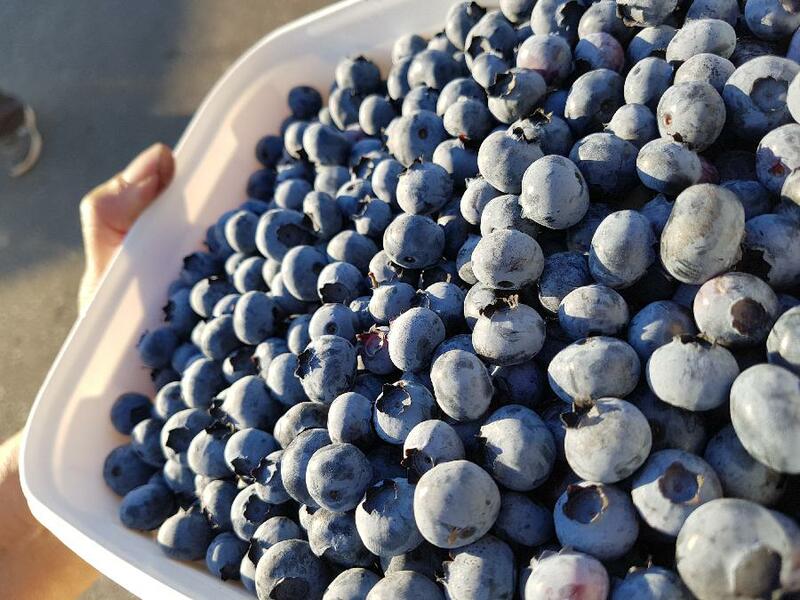 Established in 1998 and located on a 30 acre family farm in Abbotsford, British Columbia, Mal-Kan Farms is a grower, packer, and distributor of farm fresh blueberries for consumers throughout Canada, United Stated of America and India. 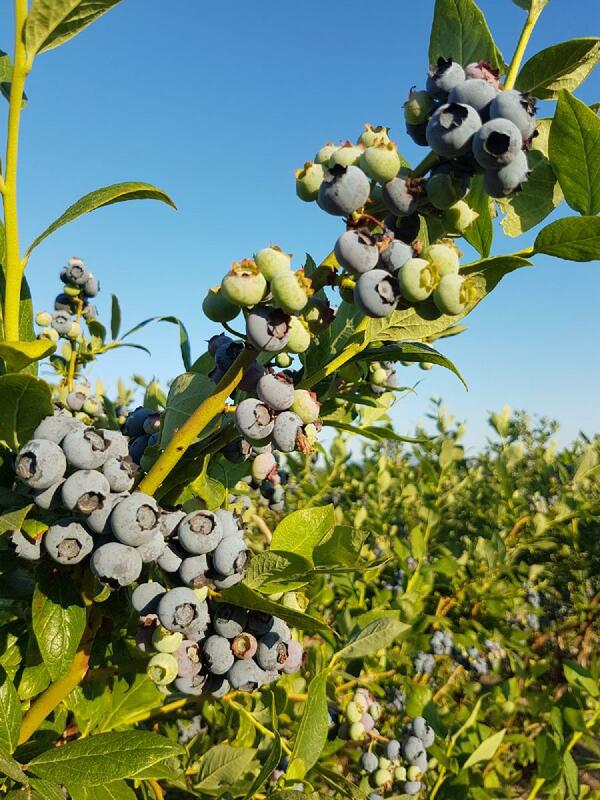 Blueberry - How Does it grow? 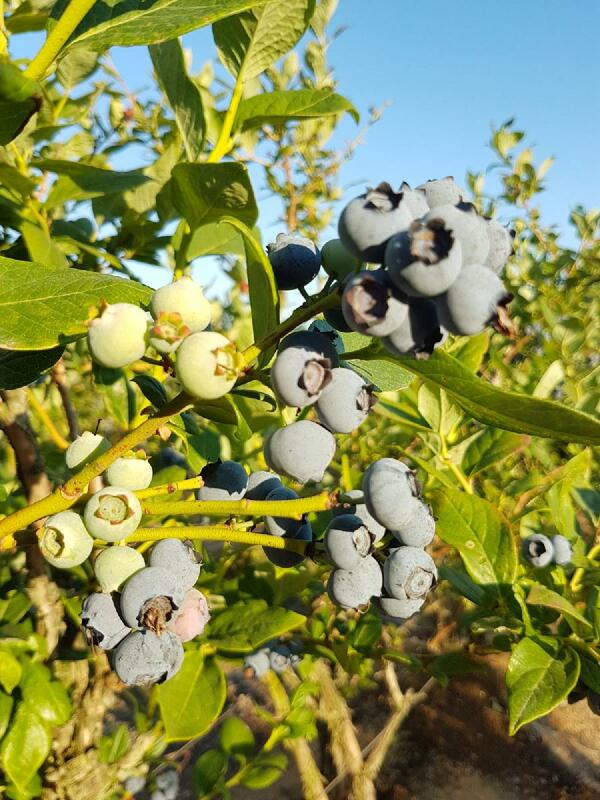 Blueberry - How does it grow?ENJOY !